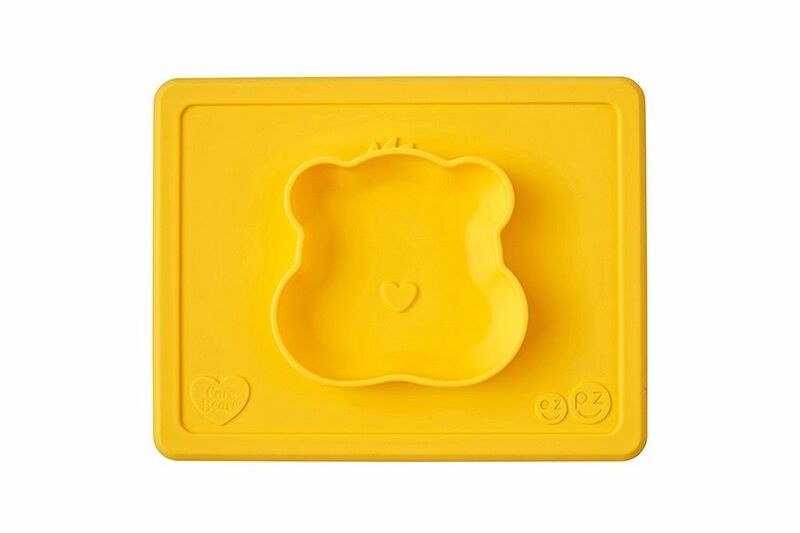 EZPZ Care Bears Bowl - EcoBaby Gear, Inc.
Made of 100% food grade silicone. A placemat and bowl in one. They will stick to the table top with its own natural suction. Dishwasher safe. Colorful and great for first self -feeders. Dishwasher and microwave safe. Perfect for travel. 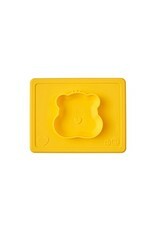 Some parts like to use it for little ones who do crafts. Size 7 x 9 inches.